Yan Xing (b. 1986, China) is known for his interdisciplinary projects which have built a complex, compelling body of work that reflects critically on how history is manufactured today. He graduated from Sichuan Fine Arts Institute in 2009, in 2012 won the Chinese Contemporary Art Award for Best Young Artist; that year, he also received a nomination for the Future Generation Art Prize from the Pinchuk Art Centre. Yan Xing has exhibited and performed extensively, at venues such as the Stedelijk Museum Amsterdam, Rubell Family Collection, Eli and Edythe Broad Art Museum, Ullens Center for Contemporary Art, Contemporary Arts Museum Houston, Kadist Art Foundation. 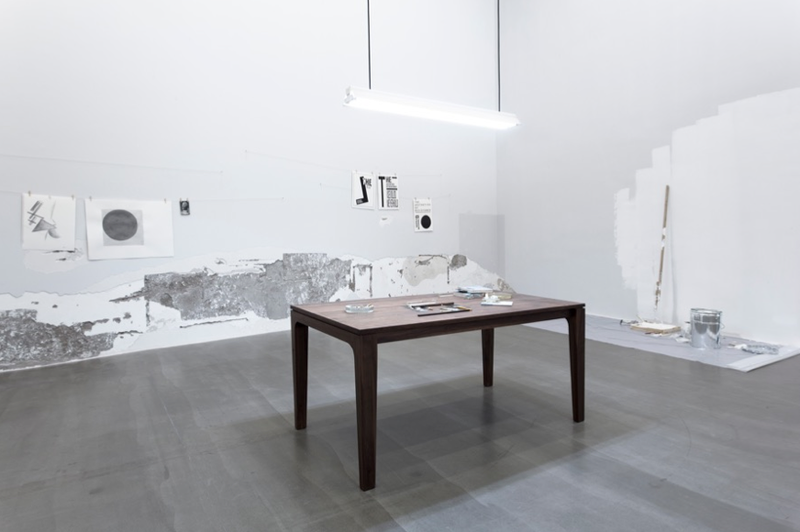 His latest solo exhibition opened last June at the Kunsthalle Basel. During his residency at Rupert, Yan Xing will develop a new body of work based on his ongoing research into how morals, history, and aesthetics are being manipulated by the living conditions of today’s society.